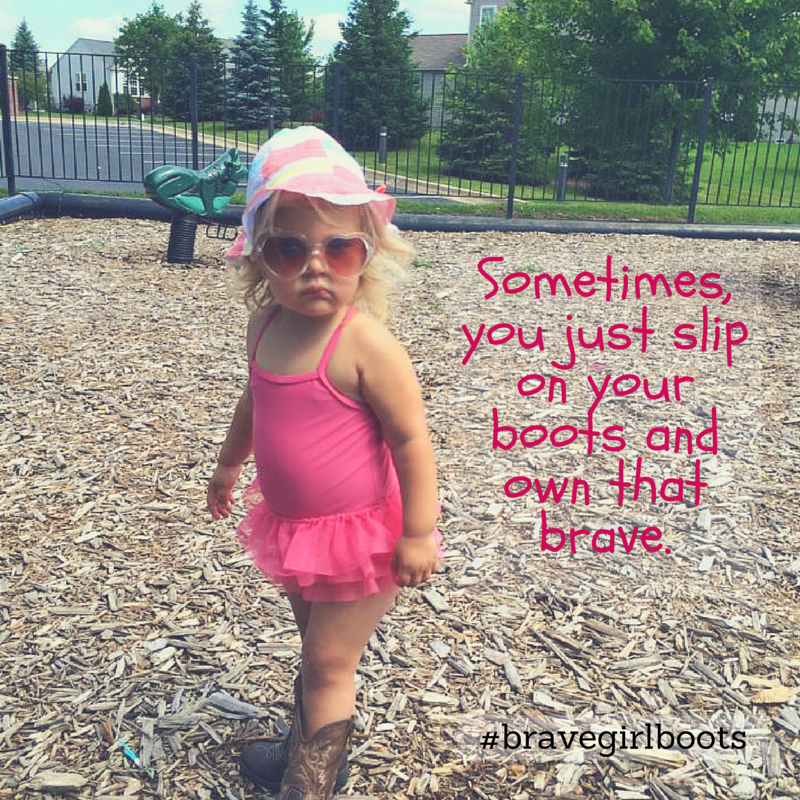 Brave Girl Boots | Dust them off, slip them on, and take God at His Word. God asked us to trust Him about this conference and He did as promised. Every room is filled for our Brave Girl Boot Camp Conference September 9-11, 2016. We prayed for God to invite the women He wanted to invite and He did. Women are coming and we are so humbled. We have a few openings remaining for anyone living local to Holland or anyone wanting to attend but will have a hotel off-site. For $100 per person, you’ll receive entrance into the conference (3 main sessions and two break out sessions) and three meals on Saturday and one on Sunday morning. We have a discount code that will save you $10 off each registration. Savings code: SAVE10BRAVEBOOTS . As of right now we have six openings remaining. Deadline is August 26th, 2016 at midnight. Book here! We’re believing with such expectant hearts for God to use this weekend as a game changer for so many. Bring your broken hearts, your disappointments, you fears and what fuels them… bring them to the feet of your King and let’s give Him full access, give Him all of it. Oh, sisters… this is about to happen! Who do you think is braver: Superman or Clark Kent? Superman flies around Metropolis saving its citizens from all types of disasters. He sounds brave to me. Clark Kent is a mild mannered guy; at times he is even clumsy and awkward. Clark doesn’t seem so brave. It’s easy to see Superman’s courage as he saves Lois Lane from Lex Luther. But when I think about it, being bold is being like Clark Kent. Clark does not go out and save the world. Instead, he makes daily, morally correct decisions. That is its own type of courage. Listening to God and obeying Him can be scary. Putting His will before mine is hard, and at times even alien. Sometimes God wants me to put the blue superhero suit on, but usually He wants me to do simpler things. Things like helping someone, giving to another person, or praying more. Simply stated, He wants me to love more. That can take a lot of courage. Recently God put a person on my heart and told me to love them. I thought “I do love them, why tell me that?” Once I got over the surprise of being told to do what I was already doing, He revealed to me that I may love Chris with my words, but not with my thoughts. Prideful thoughts were affecting how I saw Chris. Thanks to God’s great timing, I was with Chris that same day for an hour or so. Sure enough, my words said one thing while my thoughts said another. Because of God’s earlier prompting, I was aware of just how “loving” I was being. This enlightenment helped me focus on my thoughts and take some captive. I didn’t get all the thoughts, but the awareness of my judgmental attitude altered my behavior. At first glance, this may not appear daring, but truly allowing God to reveal to me my innermost thoughts took courage. I could have simply continued on my merry way and not allowed Him to shine a light on that filth in me. He opened my eyes to my judgment, and it was ugly. Looking at it took strength. Every day we are given the opportunity to be heroic, to love others as we love ourselves. My kryptonite is different from yours. The issues that test my bravery are not necessarily the same as yours. But we all have issues, and each day can be full of little loving acts where we have to leave our comfort zone and do the right thing. Let us not dismiss the small acts. Obedience in them allows God to grow us so we can be obedient in bigger things. That way when God asks us to run into the nearest phone booth to save the world, we are prepared. We’re really excited about something on the horizon. All the details will be shared soon, but we couldn’t keep this to ourselves any longer. We wear jewelry that shares we are brave. It’s time to put some action behind those words, face our fears right in the eye, and move forward in our journey. You don’t want to miss this – trust us. Follow this blog for more updates soon. 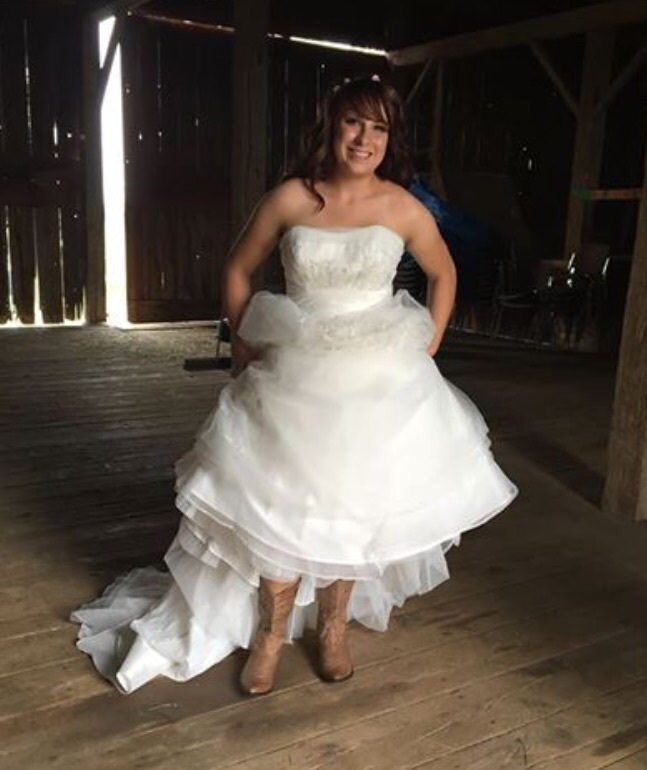 This beautiful bride just happens to be the contributor on Day 18 of Brave Girl Boots. Heather was married today and we think rep’d well. Check out those boots! 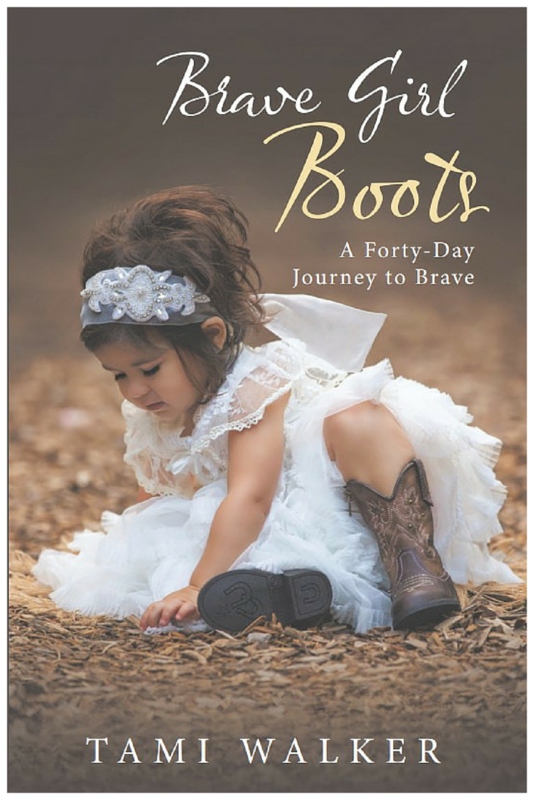 Brave Girl Boots released early! We found our little book on Amazon, Barnes & Noble and she is already getting into the hands of women. This has been an exciting twenty-four hours. You will also be able to purchase BGB on Friday, July 24th at our next Common Ground event and on Sunday, July 26th at Connection Church. Last but not least you will be able to purchase right here! Please spread the word to your friends and let them know about this little devotional that we hope will encourage and challenge them.